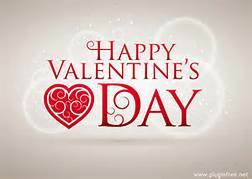 Thrifting Central Ga. : Groupon Can Help You Get Your Valentine's Groove On ! Groupon Can Help You Get Your Valentine's Groove On ! getting close to Valentine's Day. Lots of you are starting to plan your romantic date plans. There are many options for romantic getaways. I have been getting some really great offers via email from my Groupon account. 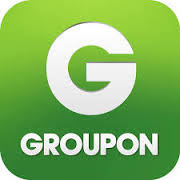 If you are not familiar with Groupon, it is an online discount service that offers great deals on all types’ things like online courses, getaways, dining options, health & beauty etc. If you need plans for Valentine's Day you can set up quite a romantic getaway for much less than on traditional travel sites. It’s easy just get yourself a Groupon getaway dining special and pair it with a Groupon dining special in the same city. 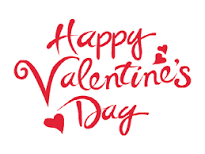 The whole process takes only a few minutes and you have your Valentine's weekend planned! Print it out or get the mobile app that you can just pull it up when you're ready to access and redeem it. If you don't have a GROUPON account, you should sign up for one. There is nothing to lose and worlds of bargains and deals to gain.